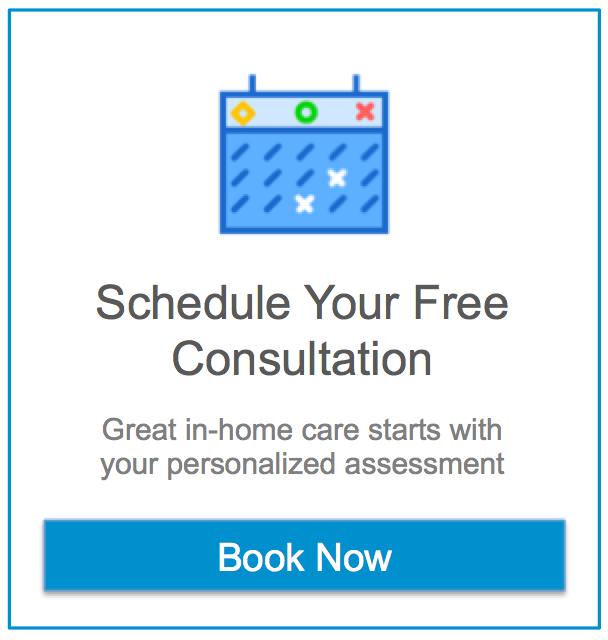 It is a reality that when someone looks for Home Care services for themselves or a loved one it is because their current health condition is very weak. For people in this situation, cleaning up the house becomes a secondary need and by the time Home Care services are hired, the house is usually in bad shape. We have found during our initial free in-home assessments that some houses require deep cleaning to have an adequate environment for the provision of care and the well-being of our clients. In those situations when the house requires deep cleaning, we can recommend our clients professional cleaning services to steam clean carpets, furniture, tiles, bathrooms, etc. After this, our caregivers can maintain the house clean by making sure in every visit that areas such as the kitchen, the bathrooms, the dining room, the bedroom and in general those areas where our clients spend most of their times are in pristine condition.